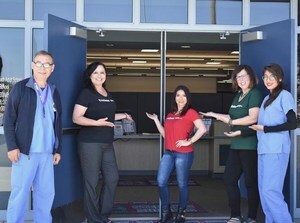 HBAS is now enrolling new and returning ESL students for Fall 2018. Check out our August hours, and come enroll in classes for the fall semester! There will be no classes held on Wednesday, July 4th. 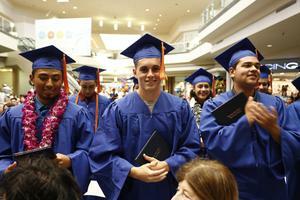 HBAS invites family and friends to help give our Career, Diploma and GED students a grand send-off. 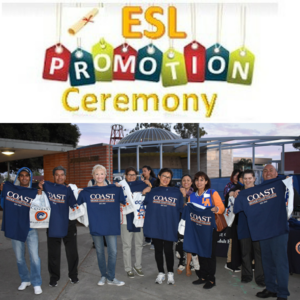 HBAS is hosting its first ever ESL Promotion Ceremony on June 12th at Westminster High School. On Wednesday, May 2nd, our Career Programs are opening their doors to current ESL and Diploma students!